Under Floor Heating SA - Get 4 Quotes Quickly! Looking For Under Floor Heating Quotes? Underfloor Heating and installation pricing varies from provider to provider. Save R1000s by comparing pricing first. Compare under floor heating quotes and technologies. Request pricing, portfolios and testimonials from our listed underfloor heating companies. Proudly South African. Whether it is your living room, kitchen or your entire house, under floor heating is a great choice for your comfort, as well as your property value. 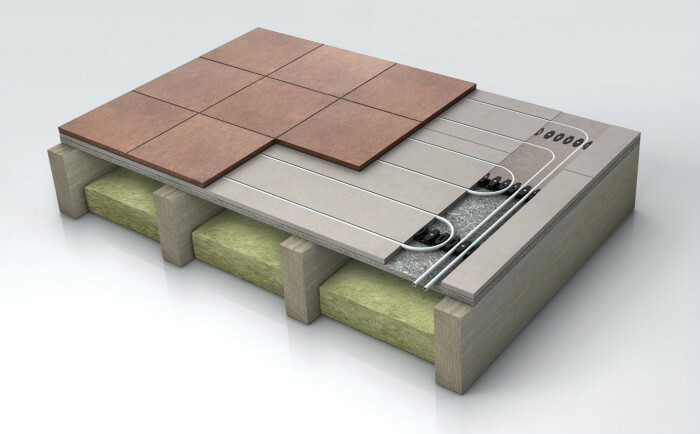 Under floor heating differs in price depending on the size of the job and the technologies involved. Time frames to get jobs done also vary amongst our providers. We recommend comparing quotes and project time lines from our under floor heating gurus to find what best suits your needs. Are You An Under Floor Heating Company? Become An Under Floor Heating Quote Partner! We at underfloorheating-sa.co.za are passionate about getting you in touch with the right company to supply and install your new under floor heating. When you complete our form, we contact our network of top professionals who in turn contact you to give you their best prices. We do not pass your details on to anybody else. When looking for under floor heating, prices vary wildly, so why not get quotes from us? It takes just seconds, and we will get back to you in minutes, not days! Why Under Floor Heating SA? 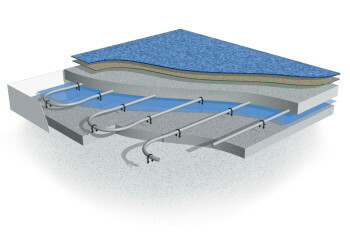 underfloorheating-sa.co.za offers you a completely free service. Hassle free, obligation free, and at no cost to you. We do not provide your details to any third parties other than a maximum of 4 of our professional service providers, for the soul purpose of providing you with quotes.